Los Angeles 2024 will be the first bid city to give its presentation to the International Olympic Committee (IOC) Session in Lima in 2017 while Paris will be the last of the four candidates to stake their claim for the event after lots were drawn at the Executive Board meeting here today. Los Angeles, Rome, Budapest and Paris was the outcome of the lot-drawing to determine the order in which the cities will present their respective bids at the Session in the Peruvian capital, where the host for the 2024 Olympics and Paralympics will be chosen. They will also present in that order at every major meeting between now and the Session. 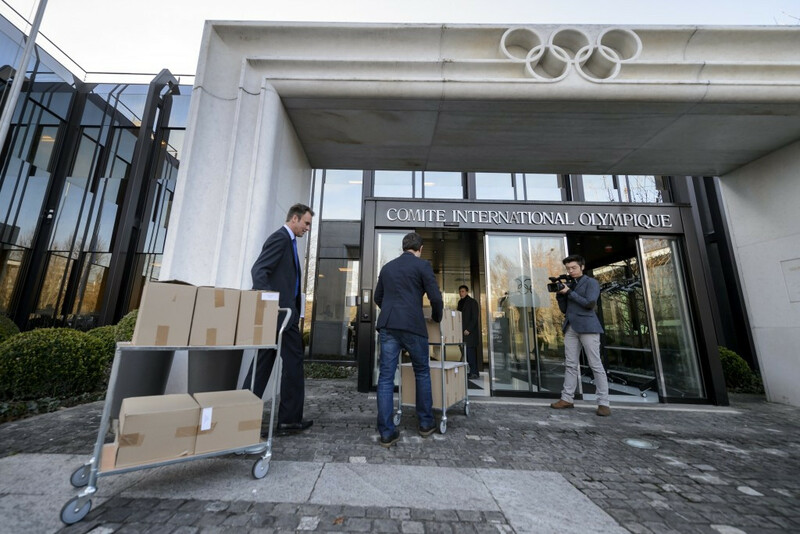 While it gives no advantage to either bid city, the drawing of lots for the crucial meeting will see the two favourites present to the IOC's members either side of Rome and Budapest. The news marks an important step in the build-up to the key gathering of the IOC in Peru and comes after the citizens of Hamburg killed the city’s bid for the 2024 Olympics and Paralympics, voting 51.6 per cent against the €11.2 billion (£8.2 billion/$12.5 billion) project in a referendum last month, leaving four runners in the race for the Games. Budapest recently opted not to stage a similar public vote after a proposal was put forward in the City Council, but was rejected by 16 votes to 14, with two abstentions. It had been proposed by Socialist Council member Csaba Horváth. French capital Paris is the favourite among most bookies at 6/4, followed by Los Angeles at 5/1, with Rome at 8/1 and Budapest the 16/1 outsiders at this stage. Rio de Janero, chosen as the host city for next year's Games at the 2009 Session in Copenhagen, the last occasion the United States bid for the Olympics and Paralympics, were third to present their case for the 2016 event. They followed Chicago, considered the favourite by many to be given the nod, who were eliminated in the first round. Tokyo, who presented second, were eliminated in the second round. Madrid were last to present and contested the final round with Rio de Janeiro, who triumphed with 66 votes against the Spanish capital's 32.